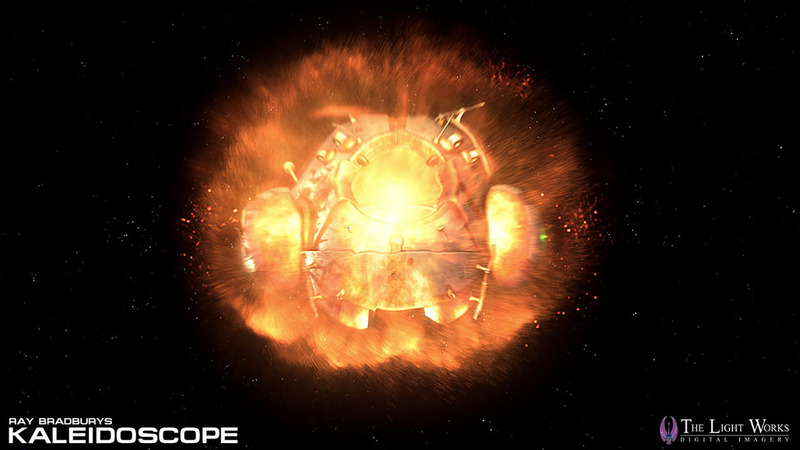 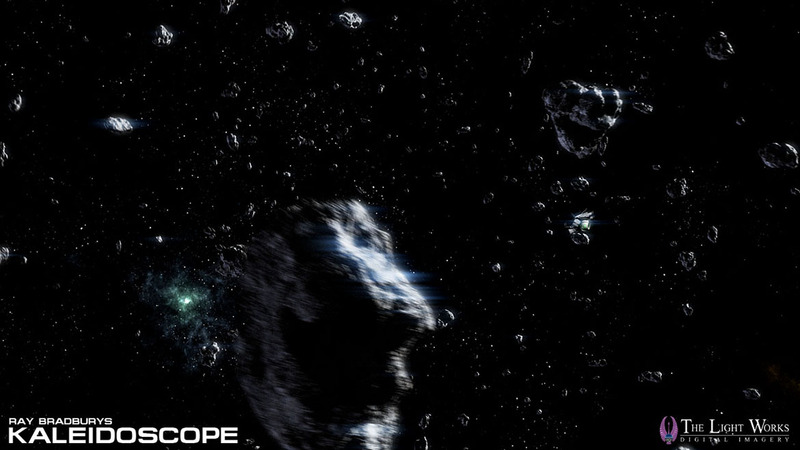 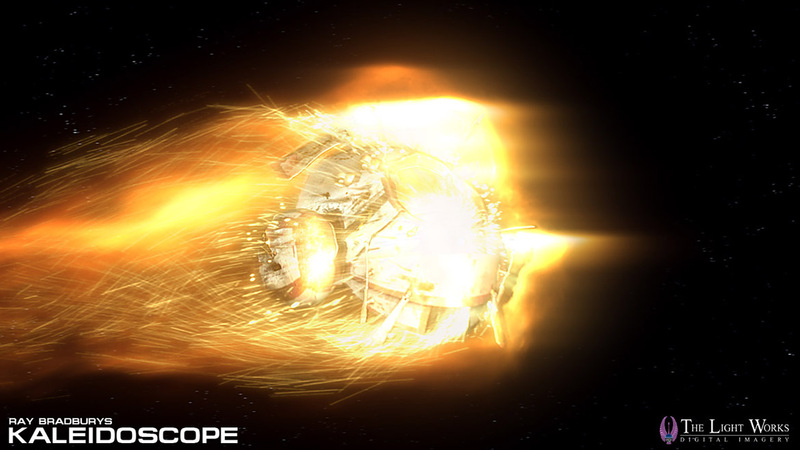 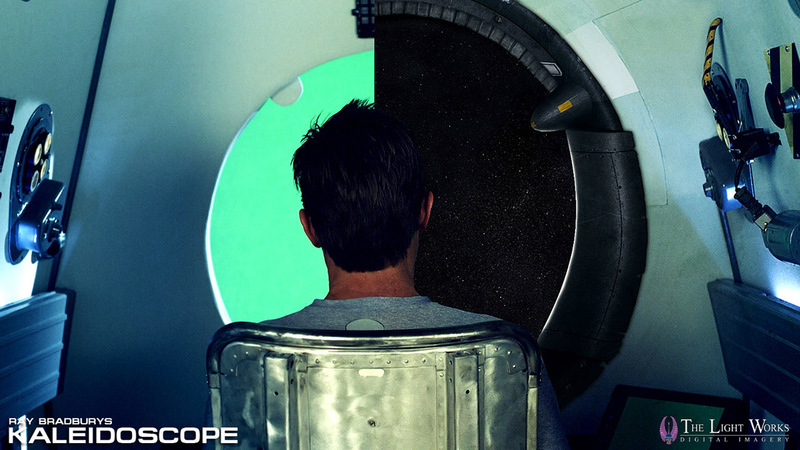 "Kaleidoscope" is a short movie based on the short story by Ray Bradbury. 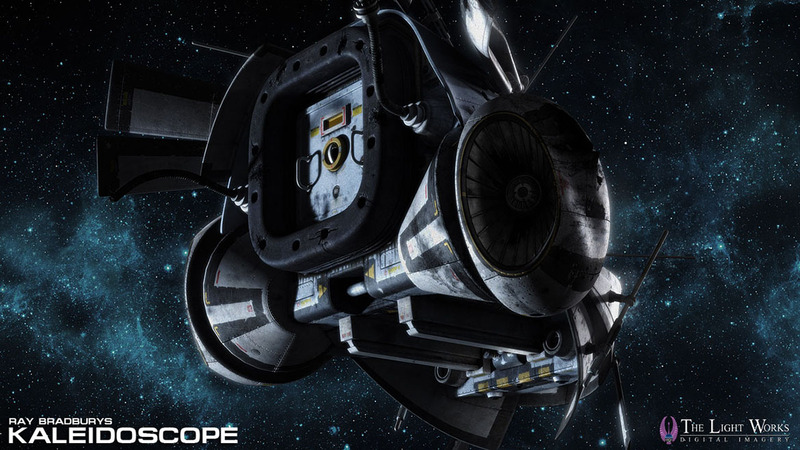 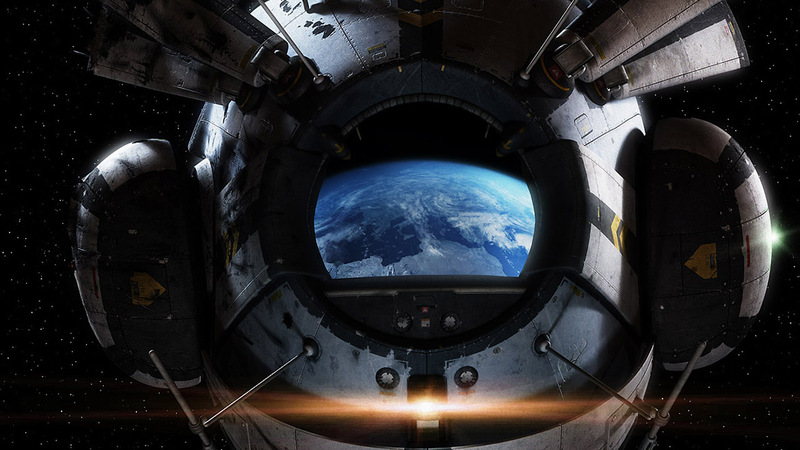 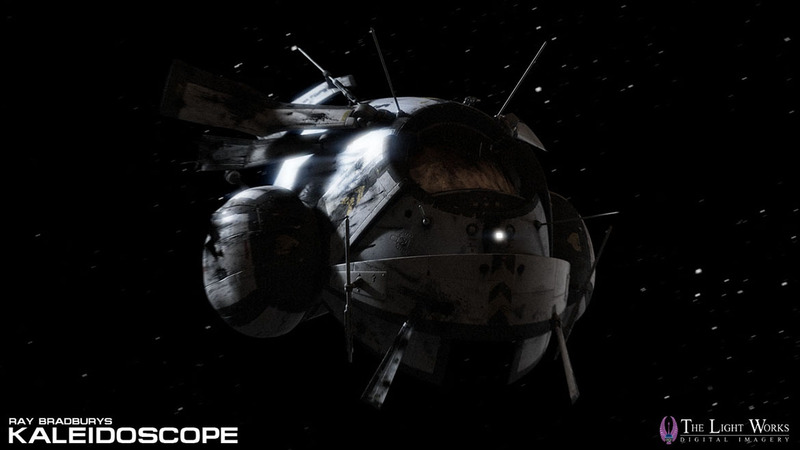 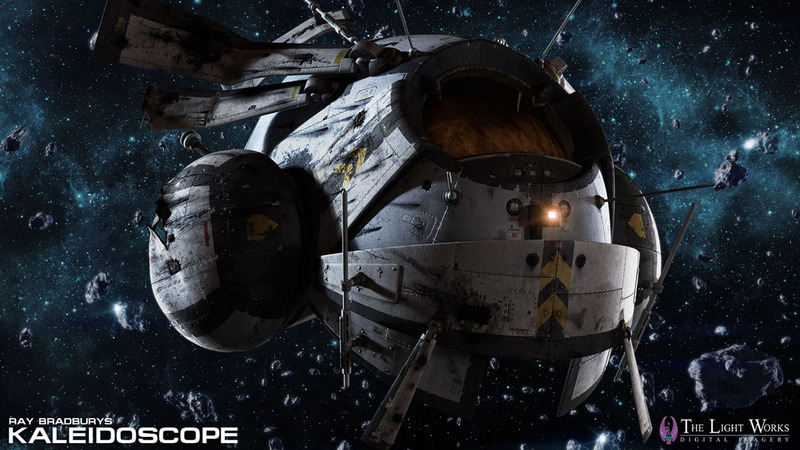 We textured the main vessel - the emergency capsule, provided a matte painting of the interior and created a good portion of the final visual effects. 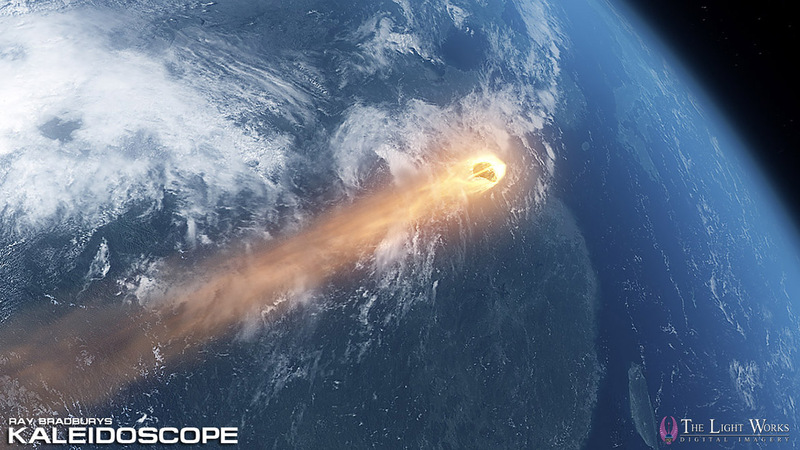 These included a flight through asteroids and the fiery entry into earths atmosphere.